Hope everyone had a good Christmas?! 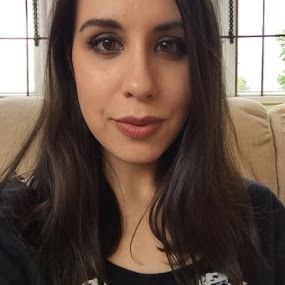 I had a couple of parcels re-delivered yesterday that I missed during the Christmas mayhem, and one of the treats amongst them was this month's fantastic Love Lula beauty box. The star of the box is this full size, perfume from Balm Balm. Aside from being 100% organic (certified by the Soil Association), this fragrance is also different from most as it's based around just a 'single note', which in this case is Ylang Ylang - one of my favourite essential oils. Balm Balm have a small range of these, and you can wear them on their own, or create your own bespoke scent by layering it with another. 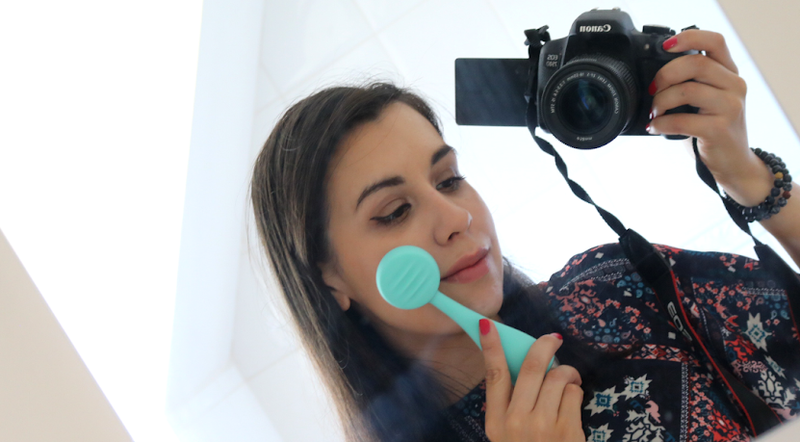 I really love using Ylang Ylang on its own so this is definitely a new favourite of mine! When it comes to Argan Oil, I always, always choose one that's just pure argan oil with nothing else added and JMO's is just that, plus it's organic. 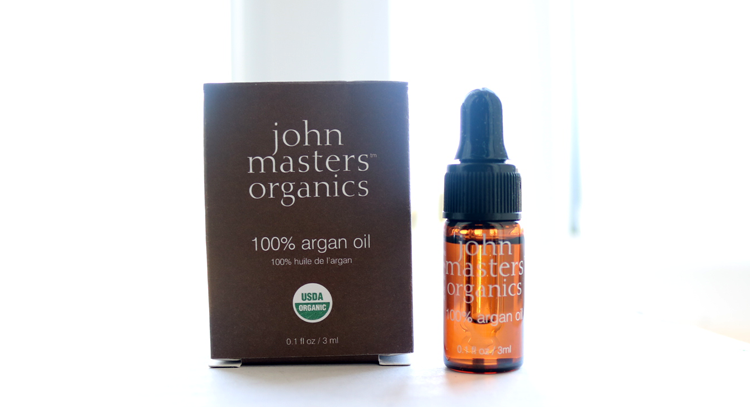 Argan Oil is a brilliant multi-purpose oil that I like to have in my skincare stash as it comes in handy for so many things such as using as a hair treatment, face oil, and on any dry skin areas to hydrate and nourish. 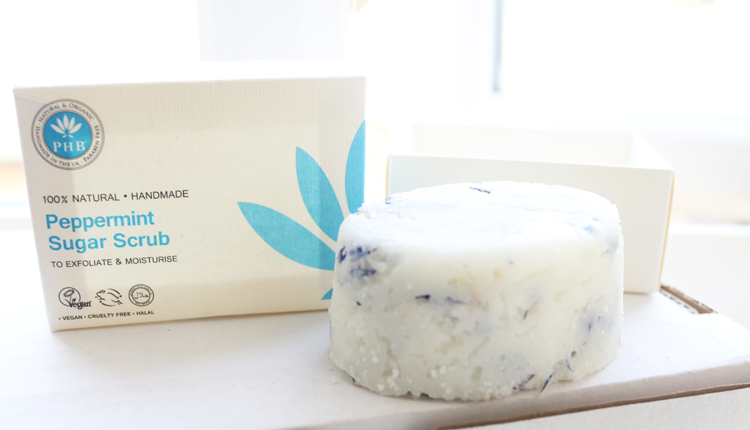 A 100% natural and handmade sugar-based scrub from PHB, mixed with Peppermint Oil and Cocoa Butter for a refreshing and exfoliating pampering experience. This sounds like the perfect product to use for New Year's Day to awaken the senses after a long night. 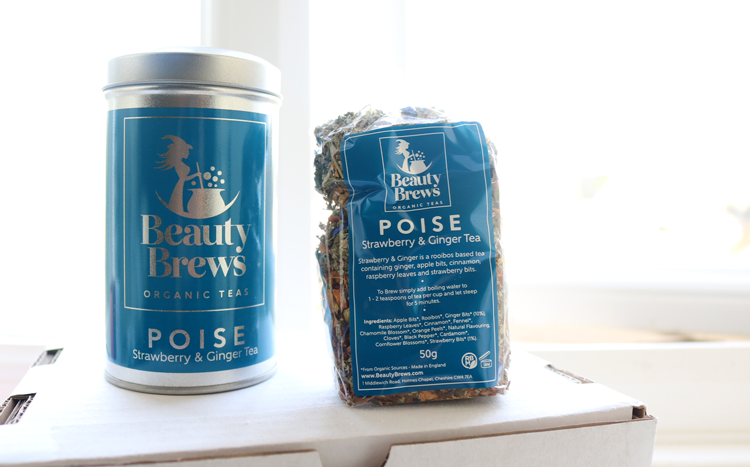 Peek inside one of my kitchen cupboards and you'll find a huge array of different teas so I was thrilled to find this beautiful tin of loose organic tea from a new brand called Beauty Brews. I absolutely love the packaging (you best believe I'm going to be re-using that tin when I'm finished with it! ), and the tea is beyond delicious. It's a blend of Rooibos, Ginger, Apple, Cinnamon, Raspberry and Strawberry, with some Fennel, Cloves and Cardamon thrown in for good measure. 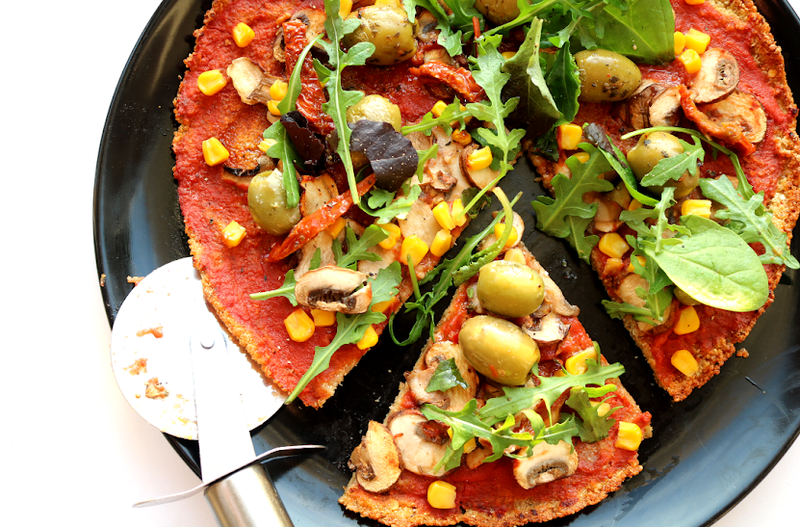 Tastes as good as it smells! 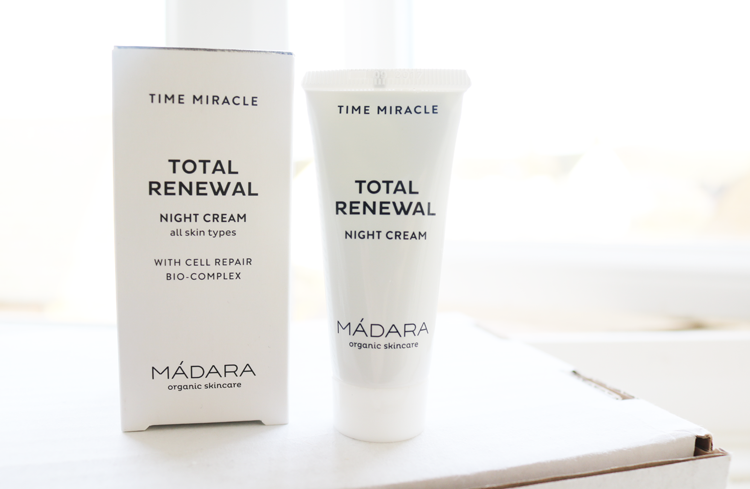 Rounding off with some skincare, there was a generous travel size of Madara's revered Total Renewal Night Cream which is suitable for all skin types. I've used the Cellular Repair Serum from the same anti-aging line in the past and I really liked that, so I have high hope for this one. 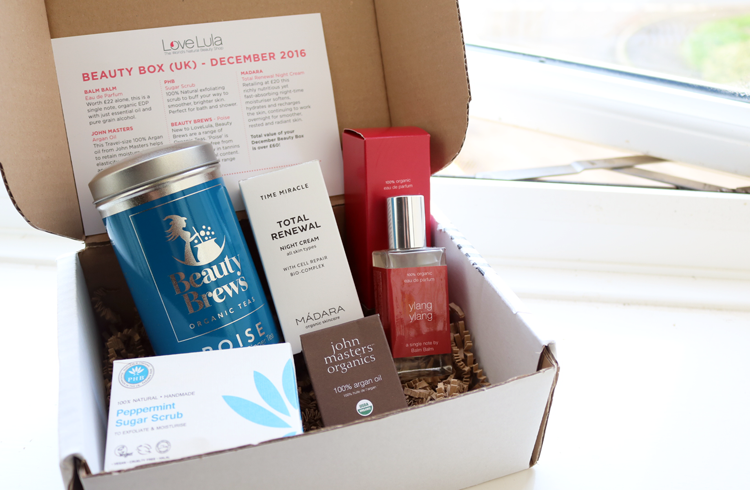 Love Lula Beauty Box* is a monthly subscription box priced at £12.50 with free postage in the UK: visit lovelula.com to find out more. 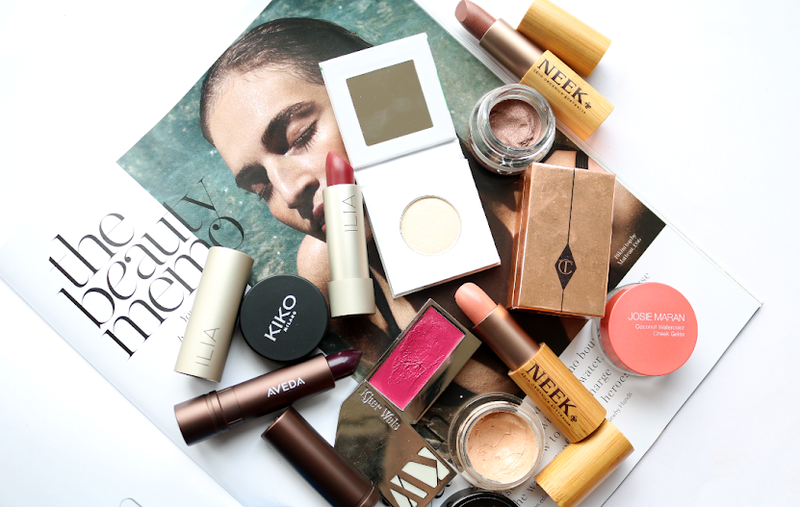 Have you subscribed to Love Lula's Beauty Box? Oooh, that peppermint scrub sounds really lovely! I think that's what I would love most about this box - though all the products seem very nice. I love Argan oil for my poor frizzy hair. Thanks for sharing & have a Happy New Year!